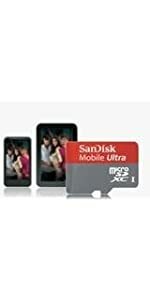 SanDisk microSD / microSDHC Cards When you’re out and about, you’ll love being able to capture more photos and listen to all your favourite music on your mobile phone. 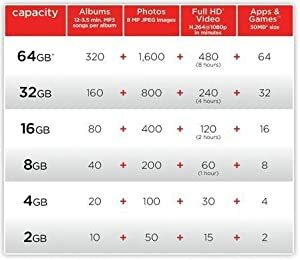 SanDisk Mobile Ultra Cards Get more speed (up to 30MB/s* and enabled Class 6) for faster photo capture, Full HD†† video recording and app performance on your mobile phone or tablet. 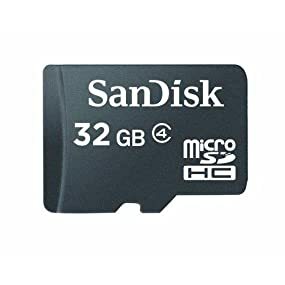 *Up to 30 MB/sec read speed. Write speed lower. Based on SanDisk internal testing; performance may be lower depending on host device. †1 megabyte (MB) = 1 million bytes. 1 gigabyte (GB) = 1 billion bytes. Some capacity not available for data storage. ††Compatible device required. 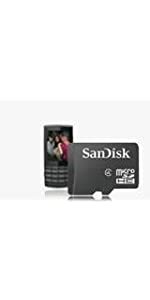 Full HD (1920×1080) and HD (1280×720) video support may vary upon host device, file size, resolution, compression, bit rate, content and other factors.